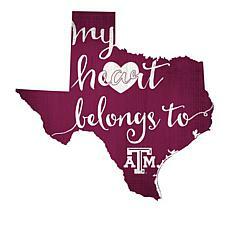 Any Texas A&M fans here? 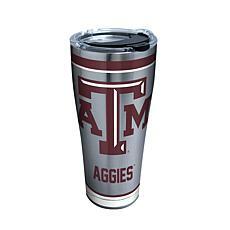 Get all your Texas A&M merchandise right here at HSM. 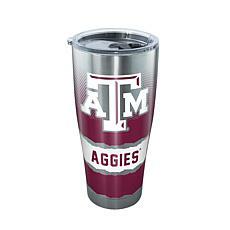 There are plenty of Aggie products to choose from. 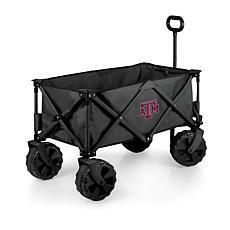 Do you love to grill on game day? 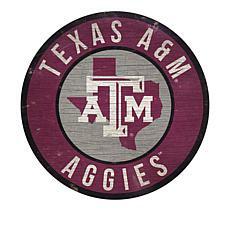 Show your team spirit with a Texas A&M grill cover that comes in several colors. 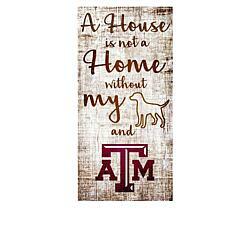 Dog lovers can show their Aggie side by purchasing pet products at HSM's Texas A&M store. 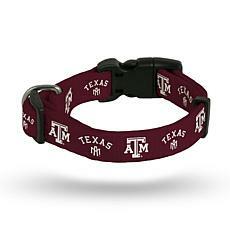 Let all your other dog owner friends know who you root for on game day! 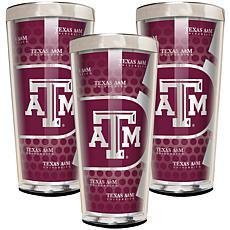 Speaking of game day, make sure to remind everyone around you who you're cheering for by flashing around Texas A&M gear, such as tumblers in several colors. 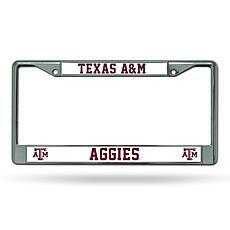 Don't forget to decorate your car or truck in Texas A&M license plates and license plate covers. 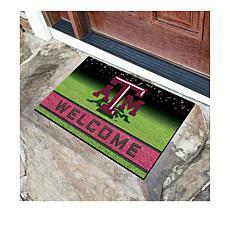 Let everyone know it's Aggie time with a Texas A&M sports watch. 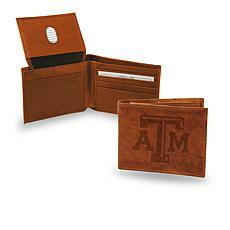 Impress your friends by carrying Texas A&M gear, such as one of two leather wallets available. Do you want to win over fans at the office? 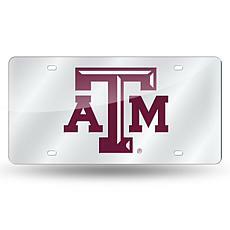 Purchase framed prints with your name or the Texas A&M name to display on your office wall for all your co-workers to see. 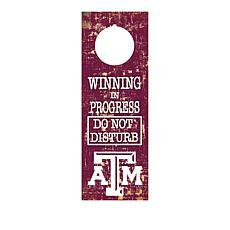 There are plenty of other items to get the conversation flowing about those Texas Aggies.